FILL OUT THE FORM BELOW FOR YOUR FREE PASS! Stow your belongings in the locker rooms at our Corpus Christi health club. With day use lockers and private showers, our locker rooms are the perfect way to begin — and end — your fitness experience at our gym. 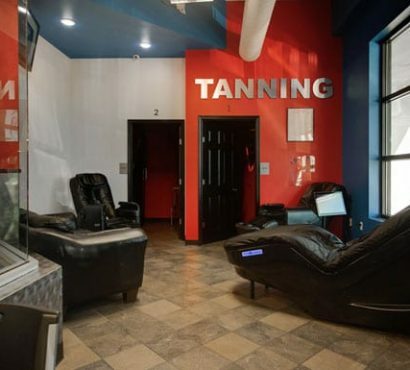 We offer tanning services, too, to help you maintain that radiant, bronzed look throughout the year. 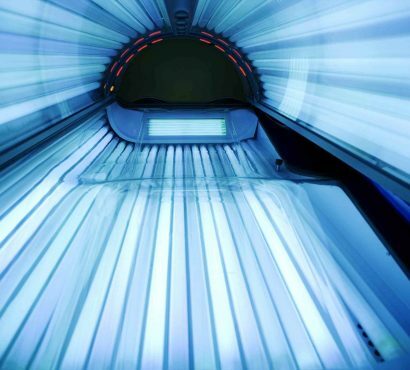 Exposure time is limited to ensure safe tanning that is free from overexposure and sunburn. Nourish and pamper your skin with moisturizing and tanning products available in the Pro Shop. Be confident in the way you look all year round! Freedom Fitness does not guarantee results, which can vary from individual to individual. © Copyright 2018 by Freedom Fitness. All rights reserved.